It's no longer a secret - we're on Oprah Winfrey's "Favorite Things" Gift Guide! We’re so honored and humbled by this opportunity to have Oprah rave about the coziest bedding EVER. With Oprah sharing the goodness of her favorite things, we found it only appropriate to share our list of favorite things as well. No Christmas is ever complete, unless you're caught plating board games late into the night. This beautiful Chinese Checkers Set adds the perfect subtle hits of color, looking beautiful in any home. OK. This is definitely going on my list this year. Listed as a diaper bag, this really would be perfect for the camera-gear lover, the on-the-go student, busy mom, or young working professional. I love it! If it's one of Oprah's Favorite Things, you can only imagine how good it must be! 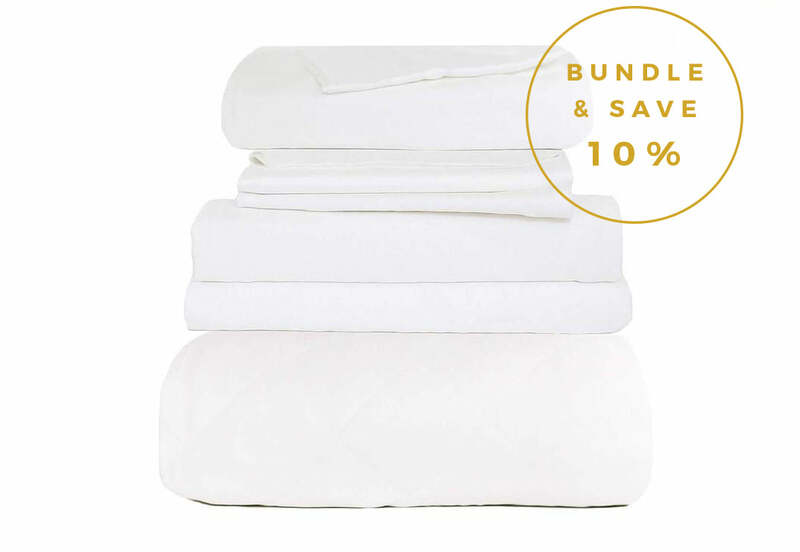 The buttery-soft texture of these sheets will never be too cold, or too hot. The moisture wicking benefits means that couples that sleep at different temperatures will still be comfortable and cozy, all night long. Bedding is the perfect gift for anyone on your list because a good pair of sheets is universally loved! Don't believe us? Try it for yourself, and we guarantee you'll be back to order more! Tell me this isn't the cutest thing you've ever seen!? Priced right, this Speedster Race Car would be perfectly gender-neutral, add such class to any playroom, and I could see this being passed on for generations. Stopping swooning with me, and buy it already! Ugg Slippers have a great reputation for a reason! Nothing better as the end of December approaches, these slippers will be popular with ANYONE on your list! Beautiful colors to choose from, incredible reviews, and season appropriate! This is beautiful. Don't forget about your friends, boss, or new sister-in-law with this gift! Aromatherapy is one of those gifts that keeps on giving, and the receiver will likely think of you each time they fill it with a wonderful new scent. Do you have other great ideas? Leave a comment below! We love hearing unique gift ideas!